The United Nations says at least 30,542 people have been displaced by attacks in Syria's Idlib province, reports Reuters. 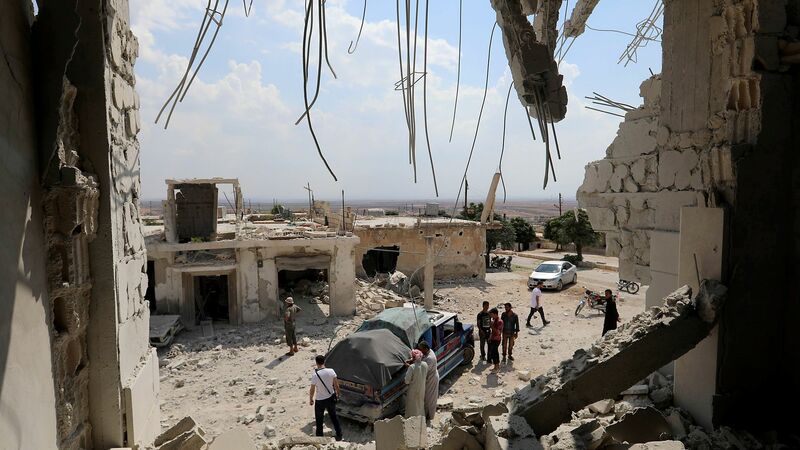 The big picture: Home to 3 million civilians, Idlib is the last rebel stronghold in Syria. Regime forces backed by Russia and Iran began bombing the region last week, threatening a massive humanitarian crisis that could force yet another wave of refugees to attempt to flee the country.